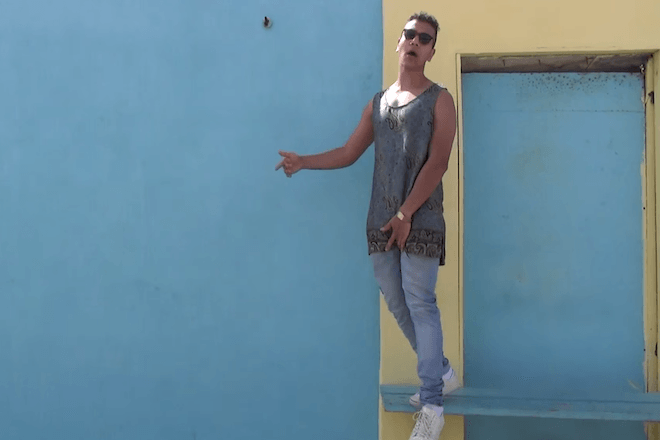 Ramriddlz has a penchant for summer anthems, sexual summer anthems. His latest release is no exception. “H20” is all about quenching thirst and how he can get you “wetter than water.” If you don’t take him too seriously this song makes for a nice summer time track. Check it out below and relax. 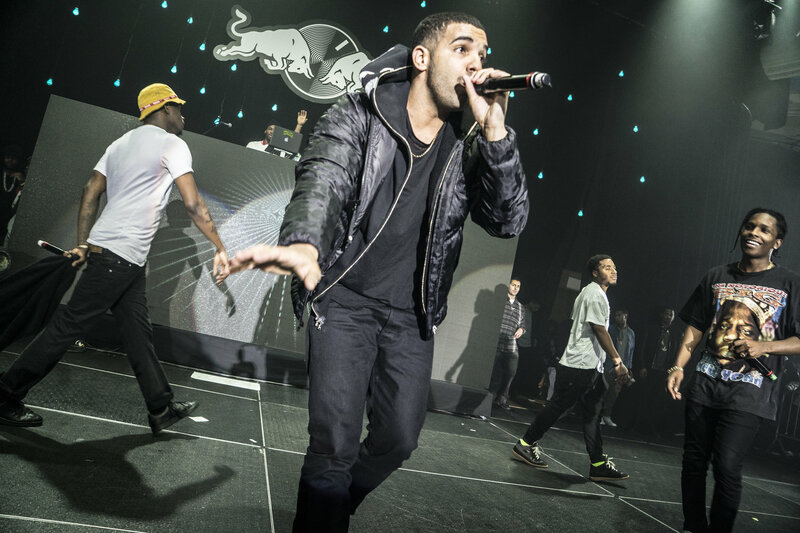 During OVO Sound takeover on Beats 1 Radio over the weekend, Drake debuted three new tracks that he is featured on. The first remix comes int he form of Roy Wood$’ “Drama.” The song is much slower and emotional. The next track that was debuted was Wizkid’s “Ojuelegba” remix that also holds a verse from Skepta. This song goes up for sure and expect it to continue to gain some steady airplay. The last, and in our opinion, best song that was debuted on OVO Sound’s radio show is by far Drake’s remix to fellow Toronto recording artist Ramriddlz’s “Sweeterman.” Don’t miss out and stream all three tracks below. Views From The 6 is set to drop September 24th. Apparently Drake has cosigned this Toronto rapper known as Ramriddlz. Watch the video for his track “Sweeterman” below and let us know if you think he has the potential to blow up like PND, The Weeknd or Makonnen. Side note, Drake has the remix to “Sweeterman” coming soon.